Dr. Mikhaeil Sergeev, Wilmette Institute chair of and faculty in its Department of Religion, Philosophy, and Theology, has recently edited, contributed to, and published the first volume of Studies in Bahá’í Philosophy. A Global Faith Book, it is available for purchase from Amazon. Depending upon their epistemological foundations, philosophical systems can be divided into five types: empiricist (Locke), rationalist (Descartes), intuitivist (Bergson), traditionalist (Confucius), and scriptural (Aquinas). In the history of philosophy there were five major waves of scriptural reasoning—Hindu, Buddhist, Jewish, Christian, and Muslim. In this context Bahá’í philosophy represents the sixth wave, and it finds itself in a fruitful dialogue not only with the traditional forms of religious philosophy but also with modern Western thought, which is based solely on reason and empirical observation. 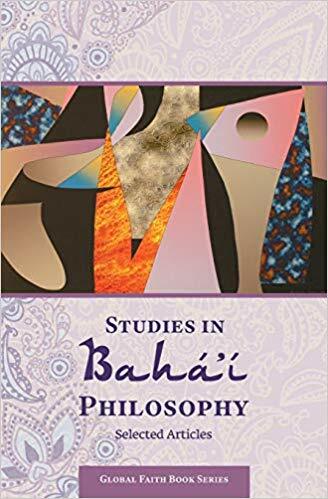 In this collection the reader will find articles on various aspects of Bahá’í philosophy—philosophical anthropology, philosophy of science, philosophy of culture, epistemology, ethics, philosophy of religion, comparative and political philosophy, and, finally, history of philosophy. The authors of those articles—Bahá’í and non-Bahá’í scholars—reflect global aspirations of this religion by representing diverse countries of the world—USA, Canada, France, Italy, and Sweden. This collection of articles also introduces a Global Faith Book Series, which publishes works on various aspects of the Bahá’í Faith and globalization. Mikhail Sergeev holds a Master’s degree in religious studies (1992) and a doctorate in philosophy of religion (1997) from Temple University in Philadelphia, Pennsylvania, USA. He teaches the history of religion, philosophy, and modern art at the University of the Arts in Philadelphia. He is also chair of and faculty in the Wilmette Institute’s Department of Philosophy, Religion, and Theology. Dr. Sergeev has authored many articles on the history of religion, philosophy, and contemporary art that have been published in Russian and American scholarly journals. 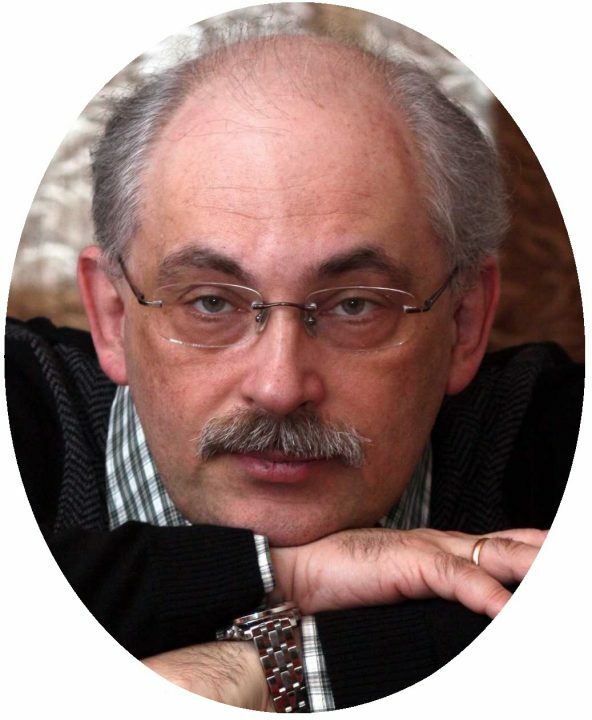 He has also written several books, including The Project of the Enlightenment: Essays on Religion, Philosophy and Art and Sophiology in Russian Orthodoxy: Solove’ev, Bulgakov, Losskii and Berdiaev.